How Can You Be Sure Your Getting Real Gold Rich Pay Dirt From A Real Gold Miner? 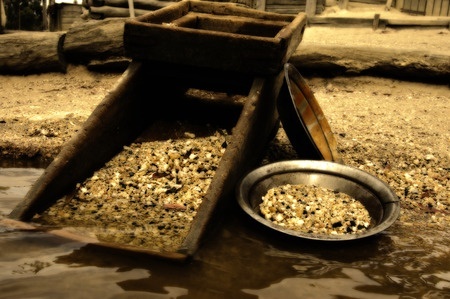 Easy, You Can Actually Book A Time To Come Gold Panning With Lesser Family Gold. We Own Dozens Of Historical Gold Rich Mining Claims Right Here In Idaho Springs Colorado.